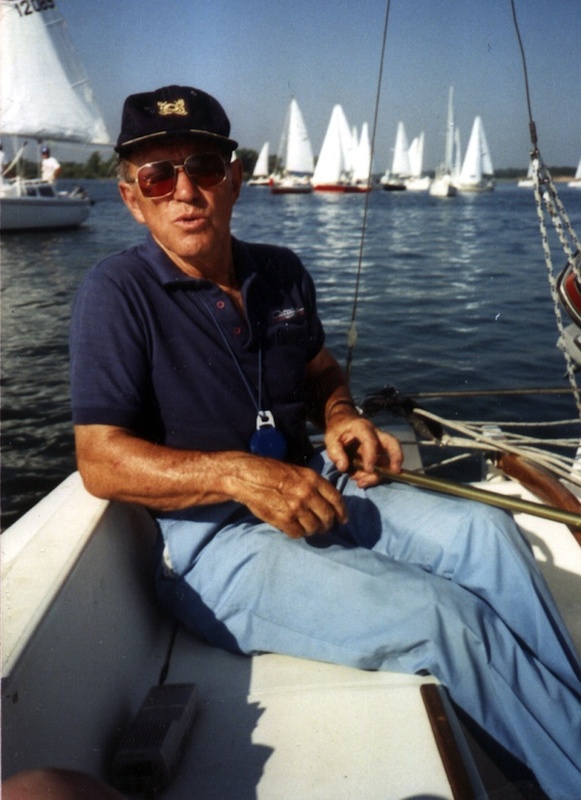 I took a sailing class from Joe in about 1986 or so. The lake session was on a Capri 25 at Windycrest. I really liked that boat! I didn’t remember that, Joe. He only taught a few sailing lessons. I’m glad you were a student. And, the Capri 25 was a really cool boat! What a marvelously loving thing to do for your entire family and thank you for sharing it with your friends too. It encourages and inspired all of us to seek the stories……..whether we just keep them in our heads/hearts or learn to blog…….I know for sure we need not be afraid to start sharing and asking them to share some of their fondest times and memories during their life! Enjoy the journey!!! LOVE the photo! Could be from a movie! !